Fly down to watch REPUBLIC DAY PARADE LIVE, just in $796*. Yes! 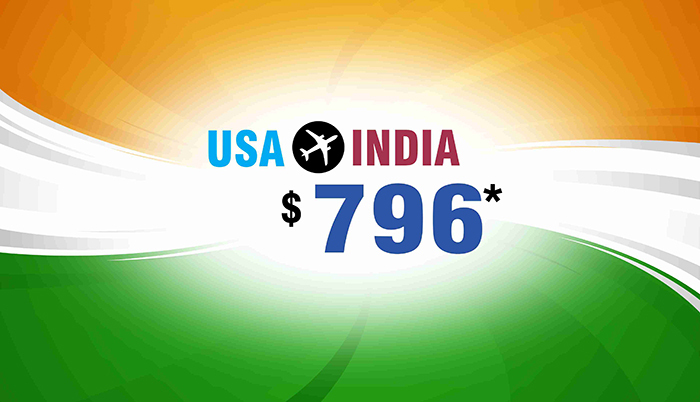 Now you can plan a round trip to India from USA with pocket-friendly prices. Come and be the first one to book flight ticket as the offers stayed till 26th January 2019. Make the most of this money saving deals on flydealfare!